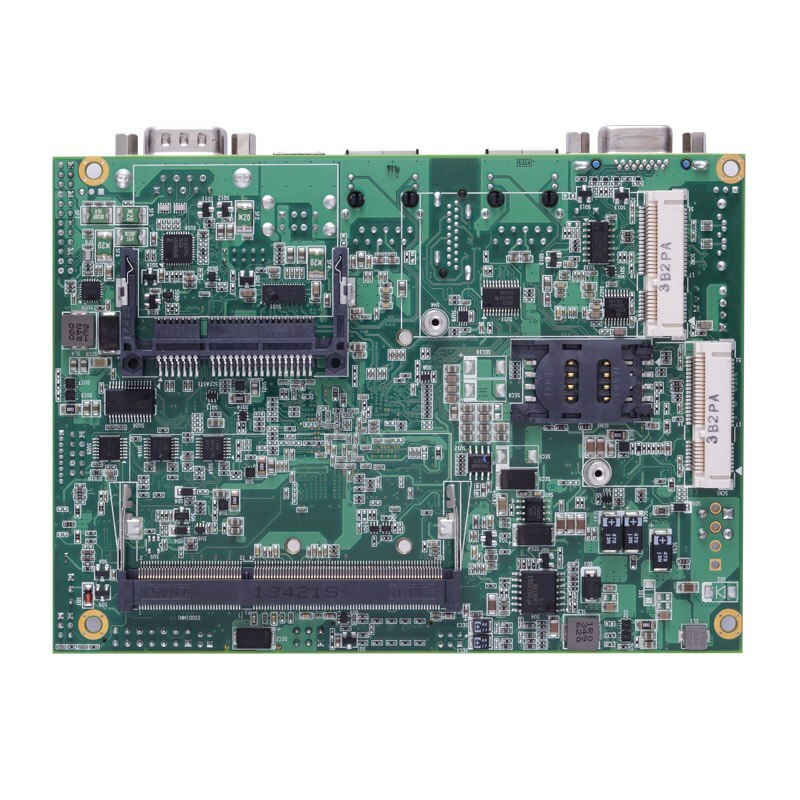 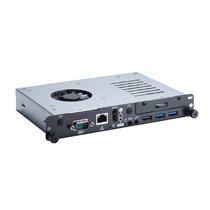 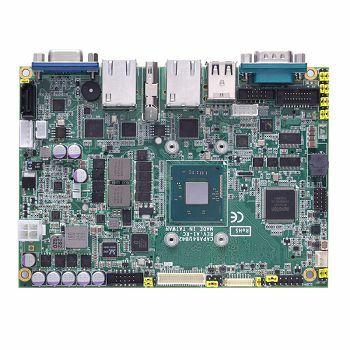 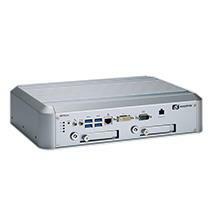 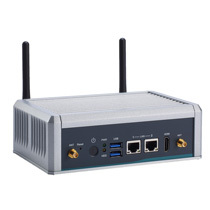 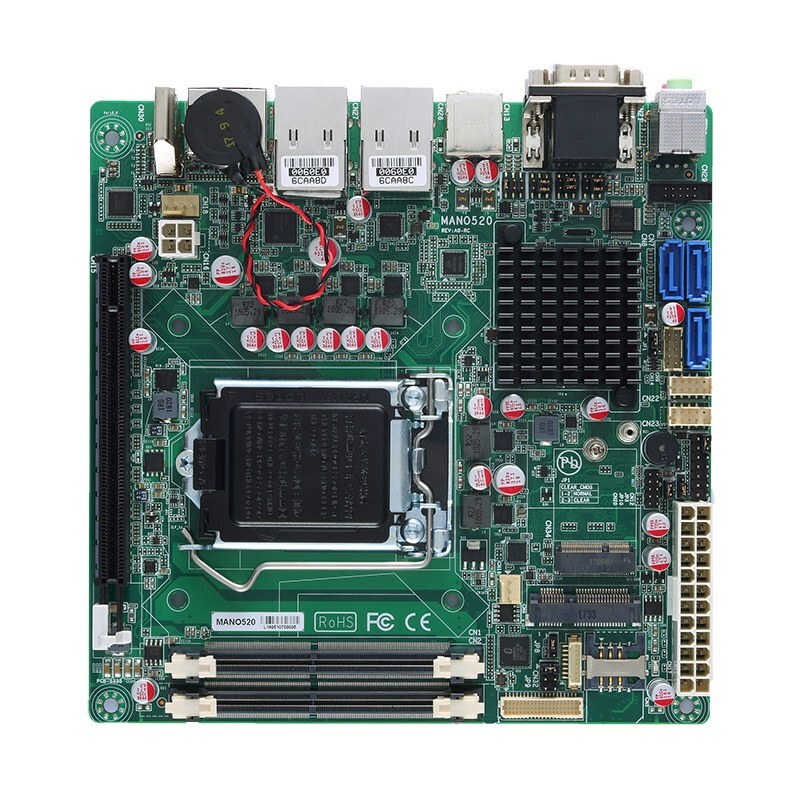 The CAPA842, fanless 3.5-inch embedded board, is equipped with the newest 22nm Intel® Celeron® processor quad core J1900 (2.0GHz) or dual core Celeron® N2807 (1.58 GHz). 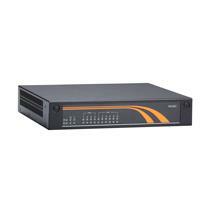 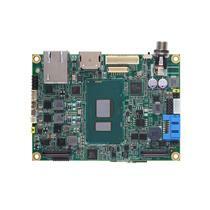 The CAPA842 supports high bandwidth DDR3L-1333 SO-DIMM with memory up to 8 GB. 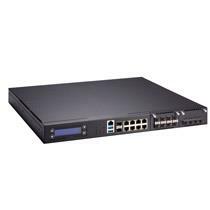 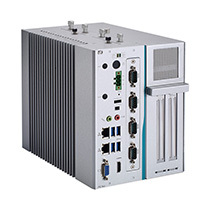 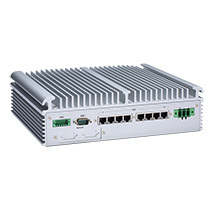 Designed with fanless ultra-small form factor, the CAPA842 has excellent temperature tolerance for used in extremely harsh environments. 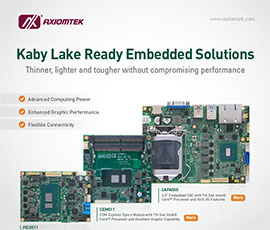 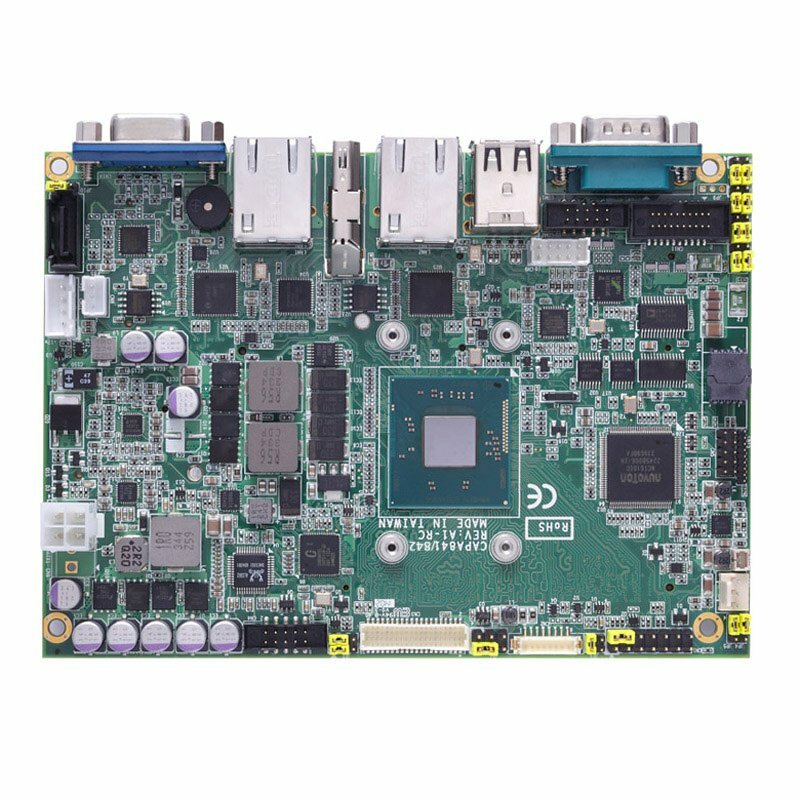 With integrated Intel® Gfx graphics engine, up to 854MHz in turbo, this ultra-small 3.5-inch embedded single board computer provides completely new visual experiences, including faster media processing, full HD over HDMI, and spectacular HD playback, etc. 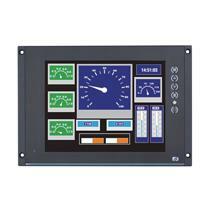 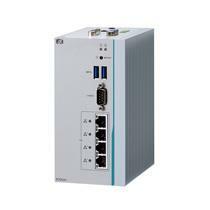 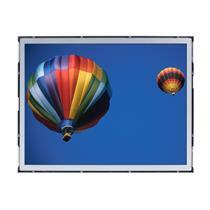 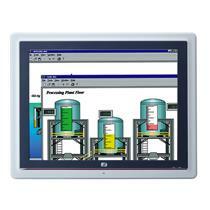 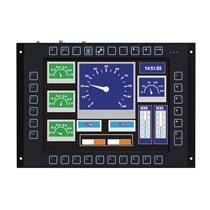 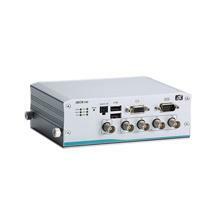 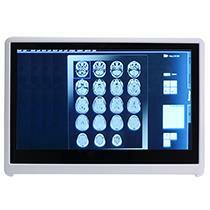 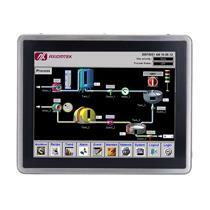 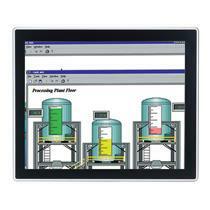 Moreover, its multiple display outputs of HDMI, LVDS and VGA support dual views.